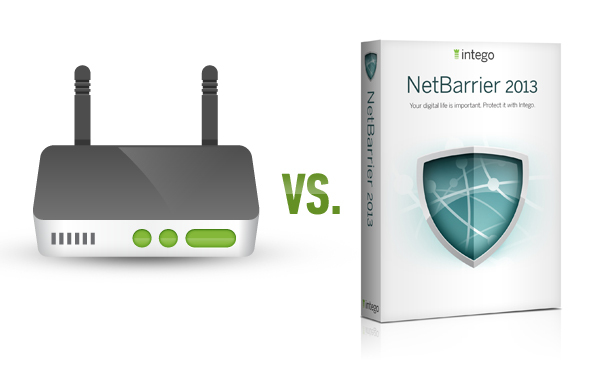 What’s the Difference Between a Hardware and Software Firewall? You’ll often hear, when a security wonk recommends layered security, that you should be using a “hardware or software firewall.” What’s the difference? How or why would you choose one over the other? The truth is, many people have both in their networks. Each performs a slightly different function, and both offer slightly different types of protection. 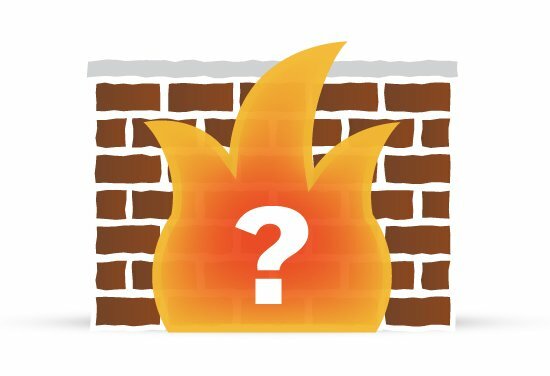 What the Heck is a Firewall? Some of you may be wondering what a firewall even is. Simply put, firewalls look at the Internet traffic going in and out of your machine. You can instruct them to block certain traffic or allow other kinds. Sometimes you can choose to do this automatically without the firewall asking, and sometimes you can choose to have the firewall ask you first before blocking. Firewalls can take more “tuning” than other types of security software. Everyone’s situation and systems are different, so no one configuration fits everyone. And these differences may also depend on context--you will probably want different protection in one location than in another. Businesses often have dedicated hardware firewalls that have a host of different tools to help block threats at the periphery of the network. This way, they can filter email and web traffic (among other things) for everyone without having to bog down anyone’s machine too much. At home, many people have a broadband router that acts in the same way. In essence, this is your “hardware firewall” for a home network. These are configurable, if you’re inclined towards tinkering, to give you a lot of power to decide what sorts of traffic will be allowed within the boundaries of your network. But your home computers are not always within your home network, which is why having a software firewall gives you the ability to take additional protection with you, wherever you go. 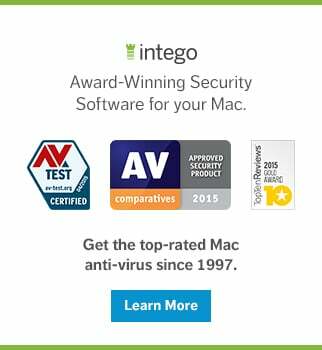 Our latest software firewall, Intego NetBarrier 2013, knows this. It also knows you have different concerns for protection depending on your location. It will ask you when you connect to a new network, whether you’re at home, work, or in a public place, so you have three separate profiles ready to go. These distinct settings give you three different levels of protection that are based on levels of trust. In any situation, you need a basic level of protection, but there are instances where you’ll need a little or a lot more. Below are some examples. In a public location (like a hotel, coffee shop, or airport), there will be a lot of people connected to the same network as you. Those people aren’t known or trusted, there are no corporate rules about what software they can and can’t use, and there could be people there who are up to no good. Once you get to the airport, you make your way through security and kill time at your gate by logging onto the free airport Wi-Fi to check your email and update your social networking profiles (“Waiting to board the plane. Vegas, here I come!”). 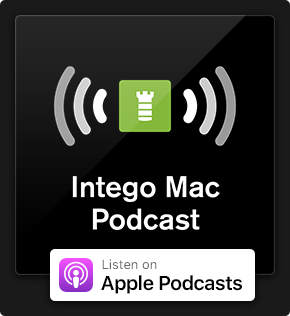 When it’s time to get settled onto the plane, you realize your flight is Wi-Fi-equipped, so once you get the go-ahead, you pull out your laptop and listen to some music while doing some online shopping. By the time you get to your destination, you’re desperate to get to your hotel and wash the travel funk off you. Once you’ve checked into your room, you connect to the hotel’s WiFi so you can check your email, and you also pull up your social networking accounts one last time to post an update (“Arrived in Vegas! So excited!”). Then you shower, change, and spend the night out on the town. In the time it took for you to travel to your destination, you accessed a public WiFi network four times. How many hundreds of people were on those same public networks every time you logged on? If you're not protected, anyone on that same network can easily eavesdrop on what you’re doing and gain access to your account or your machine itself. They could access any of the data on your machine or snarf your login credentials for any site you visited that wasn’t encrypted. This security breach could put you and your friends (through the information in your address book or your social networking profile) at risk for identity theft. That’s why when you’re in public, you need the highest level of protection – particularly from people within that same, local network. When you’re at work, you will have a lot of co-workers and colleagues on the same network. Those people are more trusted, and you may need to share certain files or folders with them. But there is still an additional layer of risk, as networks are big places and you might not know the guys in the Design department or the company next door to yours. Plus, businesses are popular targets for data theft and other cybercrime. In this case, let’s say you have a big deadline for that year-end financial report. You need help from a couple of your co-workers to get all the data you need. But this isn’t something you want people in other departments (or guests to the network) to be able to see, especially before it’s time for you to present the data to your boss. Because businesses are always a tempting target for information theft, you need extra protection both from your local network and outside attacks from the Internet. You need to be able to choose whether to allow traffic within your local network, like your co-workers, without letting in people who don’t need (or really shouldn’t have) access to your files. You may also have things on your machine you would like to block when you’re at work. Some games and chat programs can try to log you in automatically, which can be embarrassing if a chat message pops up when you’re in the middle of presenting the results of that financial report. You can block these applications from connecting to the Internet while you’re at work and save yourself having to remember to turn them off every weekday morning. 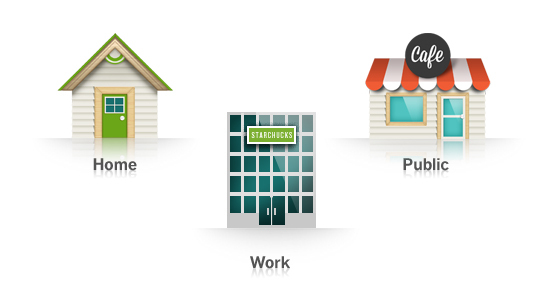 With the work profile, you get a different level of protection, both locally and on the Internet, to meet your specific needs. When you're at home, you likely trust the people on your network since they're probably family members. And as home-time is often play-time, you won’t want as many restrictions on what traffic can come and go to the Internet. Say Grandma is visiting and you want to share pictures of the kids. You can easily allow her to share your picture directory. And you can unwind with a bit of Angry Birds therapy after work. This level is the most trusted and won’t get in your way when it comes to doing the things you enjoy. But it will still protect you and your family from predators on the Internet that try to steal your data or use your computer for nefarious purposes. Your home network won’t allow hackers who view the typical home user as easy pickings for data theft to enter your computer undetected or uninvited. One of the best things about software firewalls, aside from their portability, is their ability to view the network activity at the level of the different applications trying to connect within your network or to the Internet. At every level, NetBarrier will prompt you whenever it finds a new program trying to connect from your machine to make sure this is something you want running on your machine. If it’s something you did not mean to run (such as malware), you can block it outright. If it’s something you chose to run, you can decide whether you only want it to connect while you’re at home or if you would also like to use this program at work or in public. You can also use this ability to view the traffic at the application level, to choose when and where certain programs can connect to the Internet. For instance, say you’re trying to view your friend’s skiing video on Facebook and it’s moving so slowly you might as well be watching the movement of glaciers. By checking which applications are also taking up bandwidth, you can choose to temporarily stop them and get that download moving at a more reasonable pace. All in all, firewalls are a great way to filter the traffic coming into and out of your machine and to help protect you against the unknown. Combined with other security tools, like anti-malware to help protect you against suspicious and known malicious behavior, you can greatly decrease the possibility of cybercriminals being able to access your machine. This entry was posted in Recommended, Software & Apps and tagged Firewall. Bookmark the permalink.